Oolong tea, also known as Wulong, is a unique type of tea native to China and Taiwan. Product of skillful craftsmanship from dedicated farmers to create a tea that is loved not only in its native countries, but also in other parts of the world. Pu-erh tea is another of China’s exceptional treasures which has only recently been discovered by the Western world. 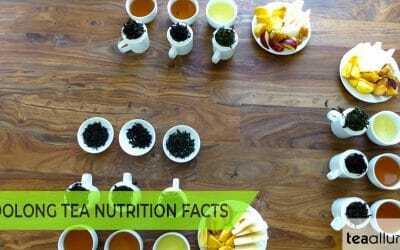 Also known as aged or vintage tea, pu-erh has many unique qualities.